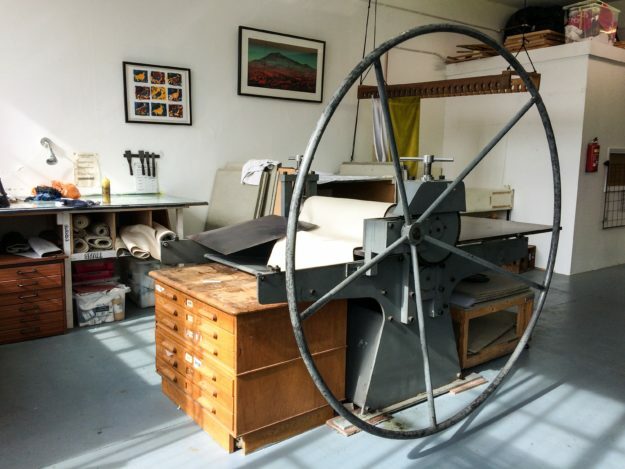 This August East London Printmakers will be occupying a tent at the Makemore Fesitival debut event in Victoria Park. Alongside an impressive line up of other creative makers from across London, ELP will be sharing what we do best and demonstrating a variety of printmaking processes from Textiles Printing to Kitchen Lithography! Our workshop tutors will be running a selection of free and ticketed workshops throughout the 5 day festival. 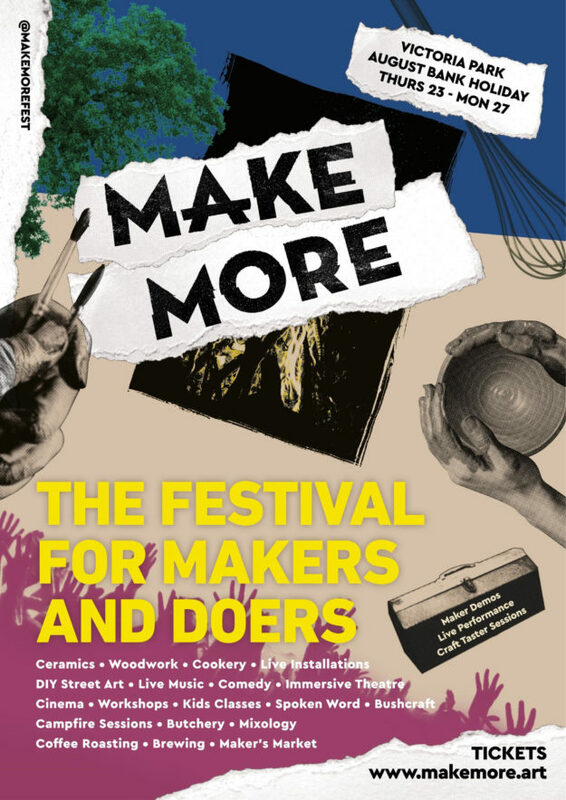 So, if you’d like to join us in which ever capacity you can, head over to the Makemore festival website to find out more information on what we and other maker spaces are getting up to. If there is one festival to visit this year then this is the one. A completely fresh approach to bringing together like minded makers and embracing a simple love of making stuff!